Increasingly sophisticated "skimming" devices, created to capture account numbers and PINs from bank customers, were the source of headaches for West Linn Police and Advantis Credit Union in February – and both want to know if there are more victims out there. 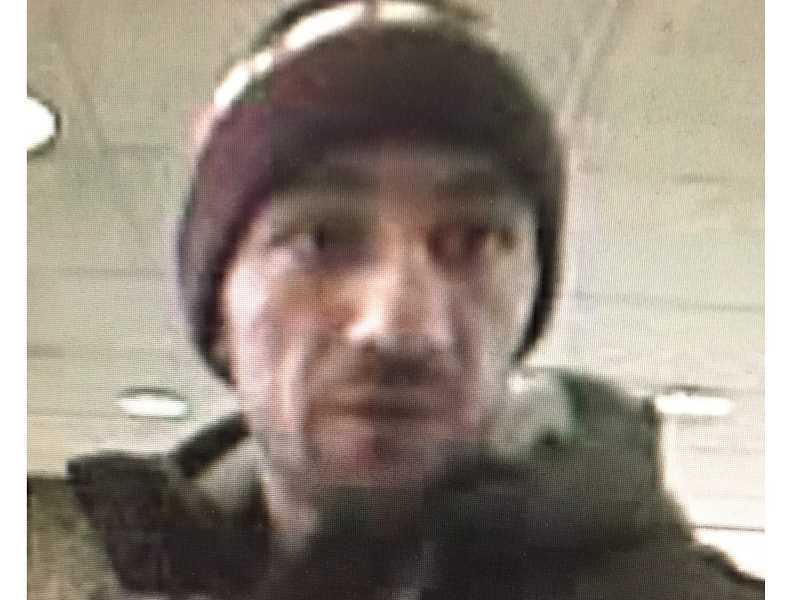 According to Officer Jeff Halverson of WLPD, 2 males were seen on security cameras installing a device on the cash machine at Advantis on Willamette Drive Feb. 9 and again on Feb. 10 (both times the same duo returned to remove it after an hour or so). 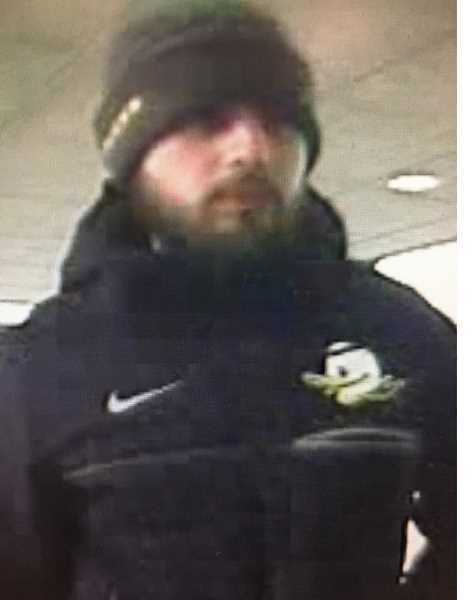 Feb. 28 the credit union reported the crime, and police determined that the device included a fake card faceplate and a camera. "The suspects had removed the shield that usually protects the PIN pad from being seen," said Halverson. More than $13,000 in funds were fraudulently obtained with information obtained from the skimmer, Halverson said, and more than $33,000 more was blocked from withdrawal. The withdrawals were completed or attempted from sites in Milwaukie and Portland, not the West Linn Advantis. Only one West Linn victim has come forward, said Halverson. According to Kyleigh Gill, communications and community engagement manager for Advantis, members will not be not responsible for fraudulent charges on their account and their funds will be returned. Proactive measures have been taken to protect credit union's members from devices like this, she said, but Advantis is also reminding people to frequently monitor their account statements for fraudulent activity. In addition, she cautions people to look for anything out-of-place or wrong when using ATMs or any machine where you insert a card. Halverson said that while skimming is becoming an increasingly common crime, this is West Linn's first incident in more than a year. "They tend to come in waves as criminals travel up and down the I-5 corridor between major cities," he said.